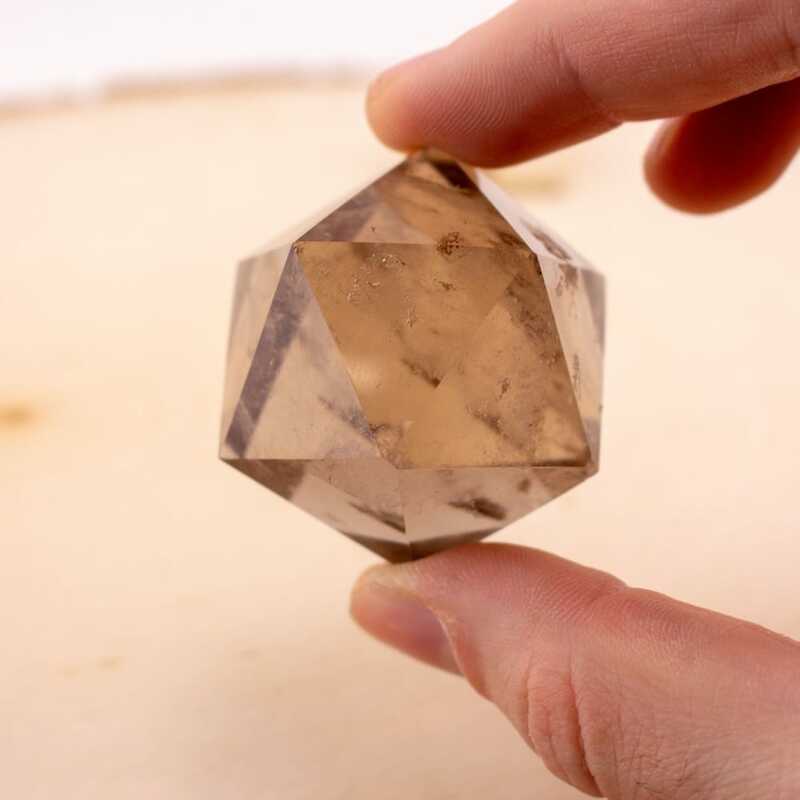 Smoky Quartz is a translucent stone that gets its wispy hints of brown and grey from being exposed to underground radiation, giving the Quartz a punch of celestial vibration. 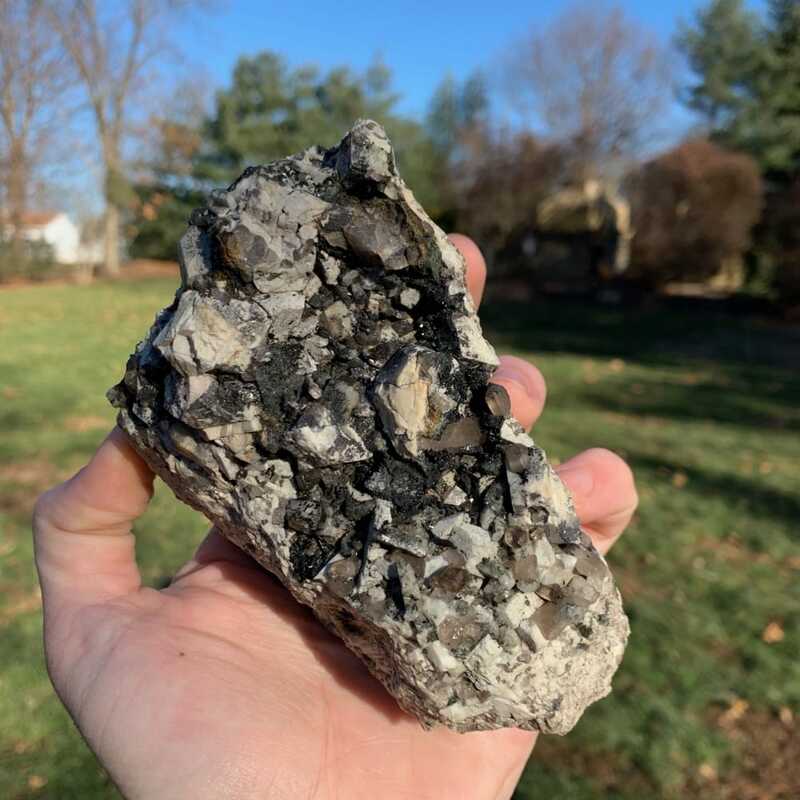 This stone was first reported by J.S. Dana in 1837, and was named directly after is colorful, smoky appearance. Smoky Quartz actives and aligns our sacral and solar plexus chakras together, giving this stone immense power when it comes to our divine will and creative energies. This mineral also gently dissolves negative energy and emotional blockages that are restricting us from being the highest version of ourselves.The properties of the crystal allow the user to become grounded and reconnect back to the earth. It centers one's energy, anchoring the user to the earth while keeping the heart and mind aware of the celestial world. When our divine will is activated, it will give the user a burst of confidence by helping to achieve goals and accomplishing tasks needed to be finished in order for you to move forward. 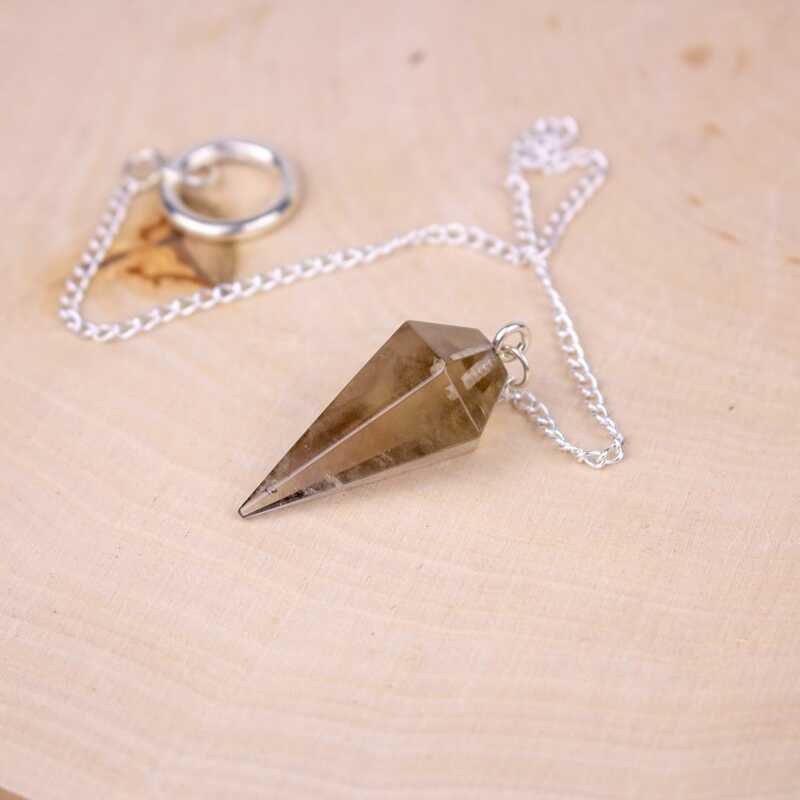 Smoky Quartz gives us laser sharp clarity of the mind and pushes us to let go of negative emotions so that you may live a stable and understandable life. Smoky Quartz encases our aura in a protective shield that will work towards blocking any negative energies that may try and penetrate your “bubble” daily. In everyday life you can use Smoky Quartz to absorb radiation from electronics. Try placing it in the home or at work to protect your space from the rays of radiation. For the body, this crystal will do its best to eliminate toxins and waste not needed within the user. 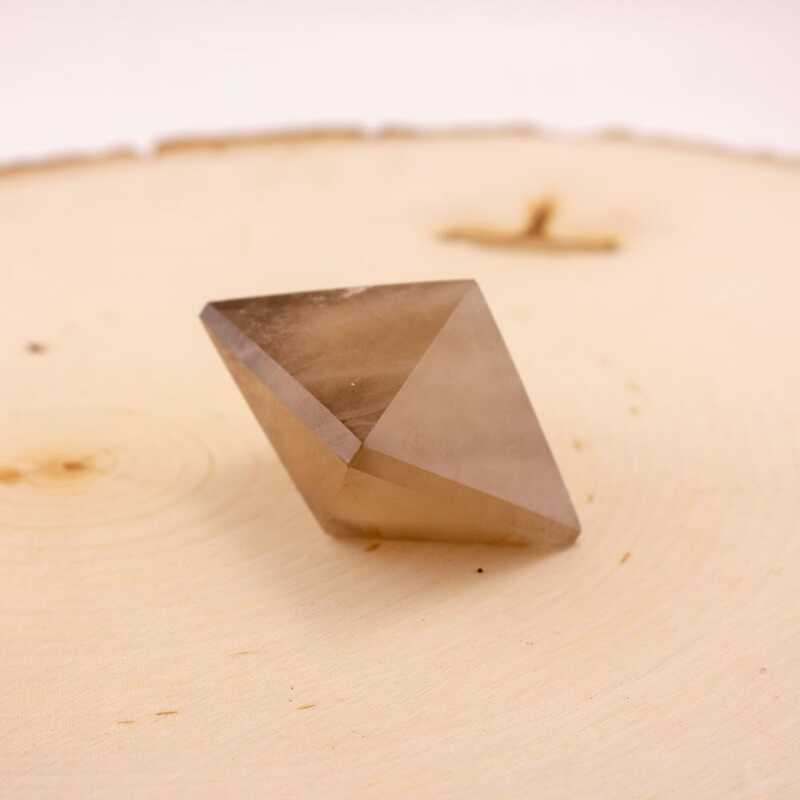 People receiving radiation treatments can benefit from the Smoky Quartz's absorbing properties. 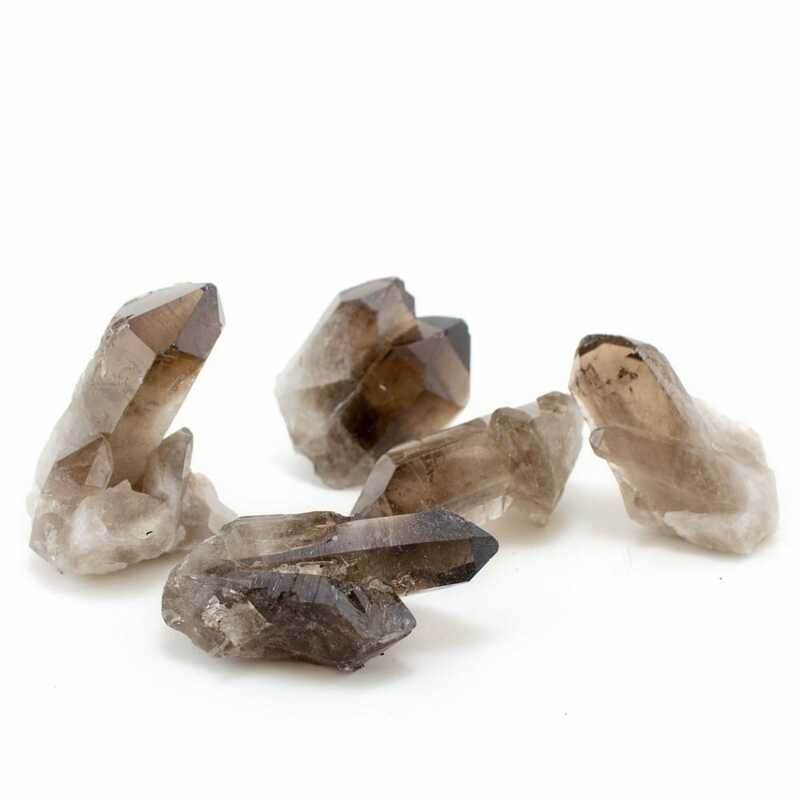 Place the Smoky Quartz in areas of tension, feel the healing properties infuse with your body, and let the energy flow.